UFC on renard Live Heavyweight Championship [November 12, 2011]. Anaheim, CA. 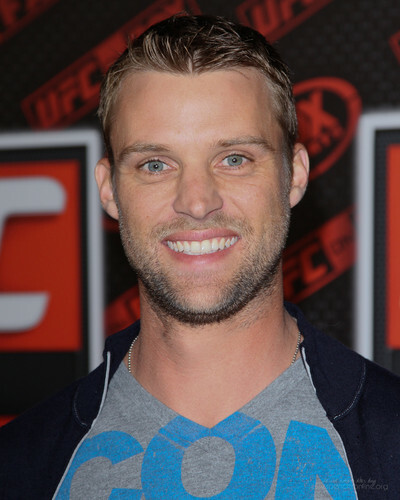 HD Wallpaper and background images in the Jesse Spencer club tagged: jesse spencer events november 12 2011 ufc on fox live heavyweight championship ufc anaheim ca.